I like watches the same way I like everything, I get into it. 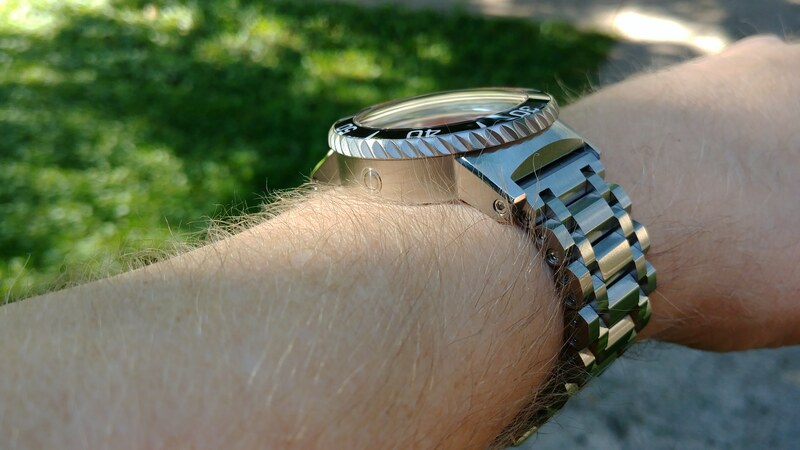 Just got a new bespoke automatic watch from Germany on Friday and sized the bracelet just now. Here it is, an H2O Kalmar 2. It's the smallest watch I own at 42mm but it does not wear small at all and fits right in with my 44-45mm collection. 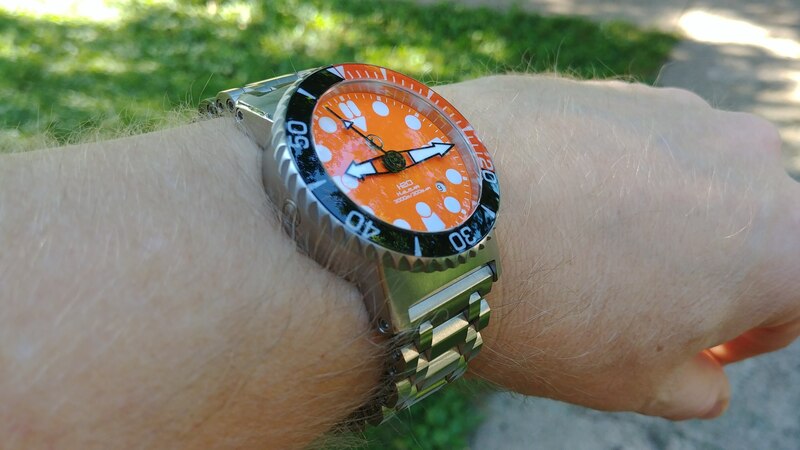 I've wanted an orange dive watch for a while, but Doxas just are not for me, so I finally bit the bullet and ordered this one. Very nice. Damn , thats a lot of watches ! 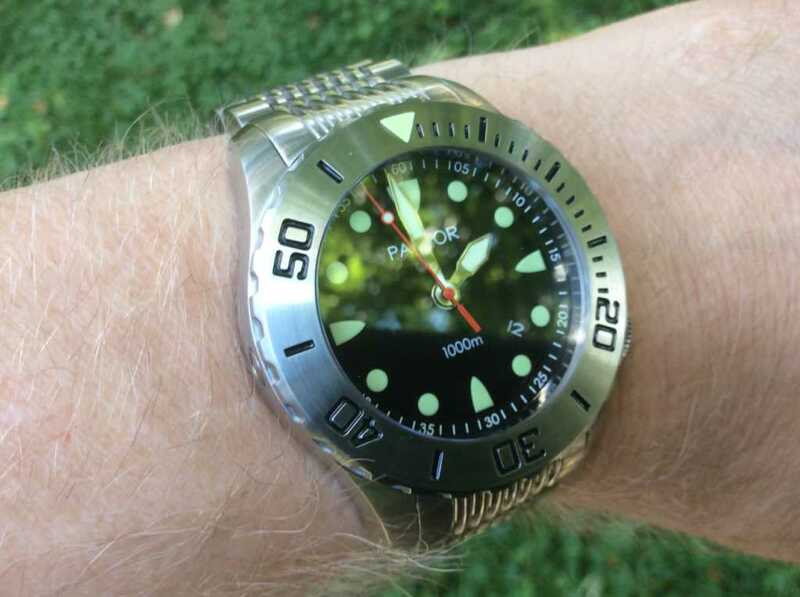 A friend gave me a cool dive watch a couple years ago but it " ate " batteries and didnt keep time well . 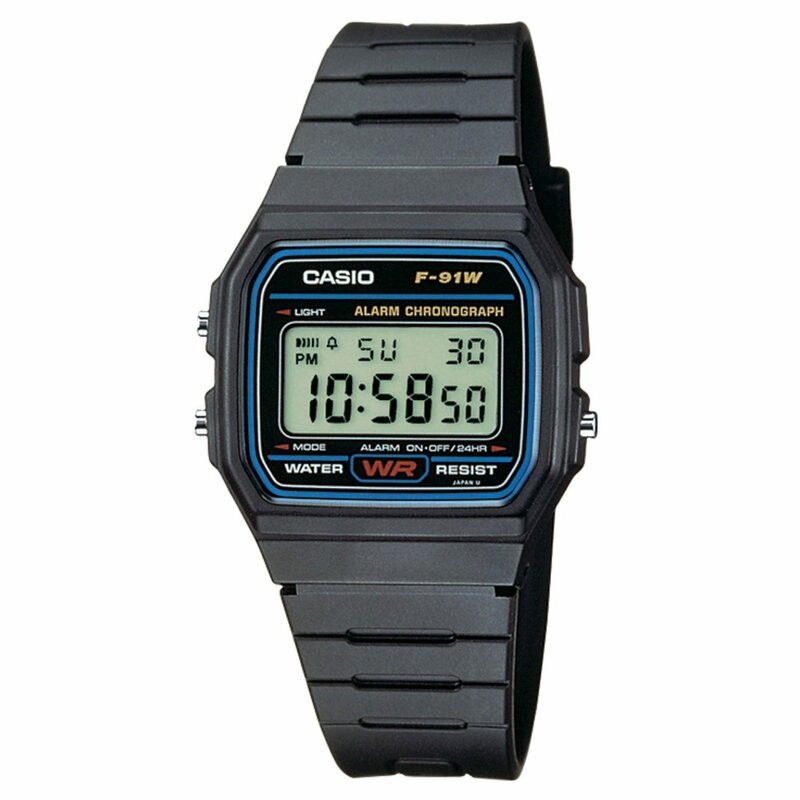 I had a casio g shock and liked it but it freaked out one day and that was that . It is a tank and weighs 290 or 295 grams, can't remember which. 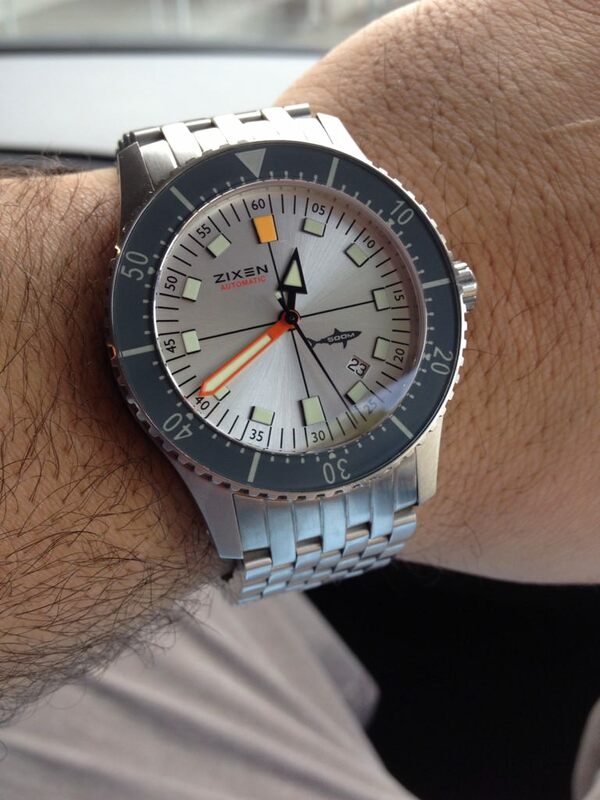 Azimuth is Singapore based, but the watches are Swiss made. I don't know who is making these for them. 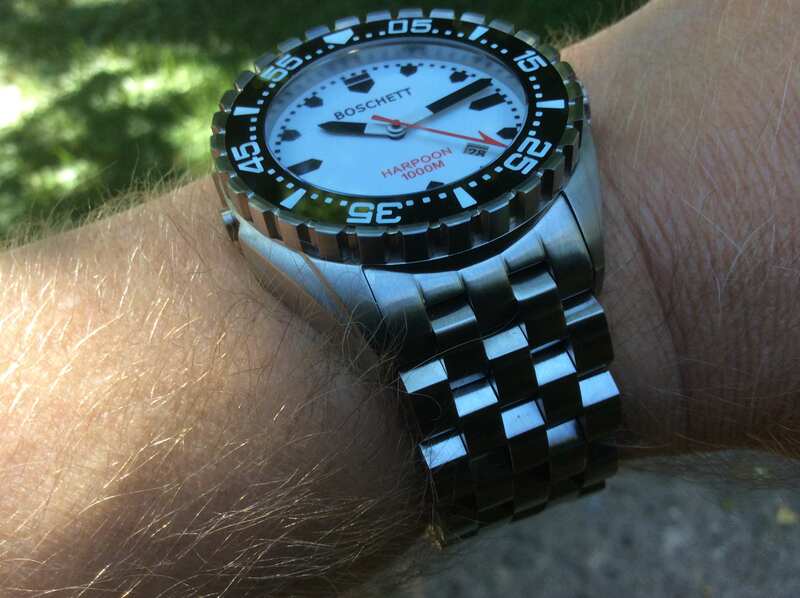 It doesn't look like any Swiss diver I ever handled. The clasp is unique and super heavy duty. 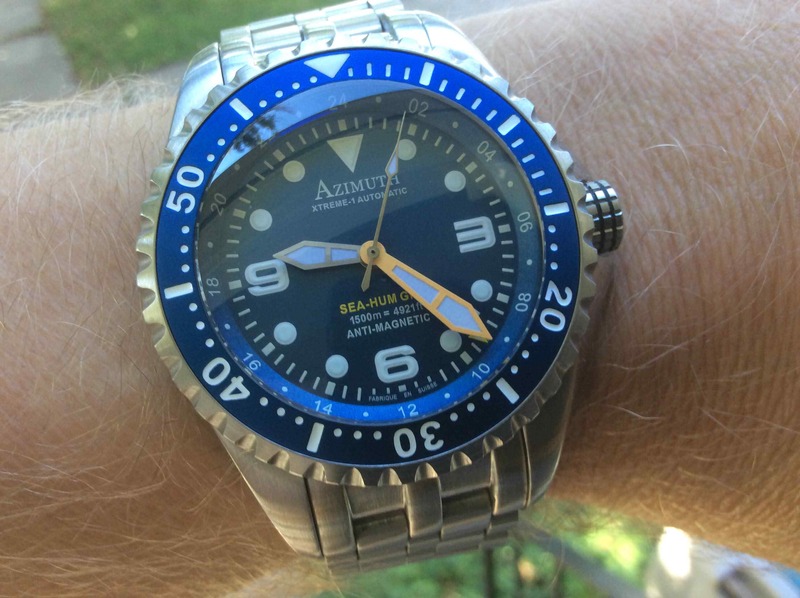 I've never seen a clasp like it on any diver. 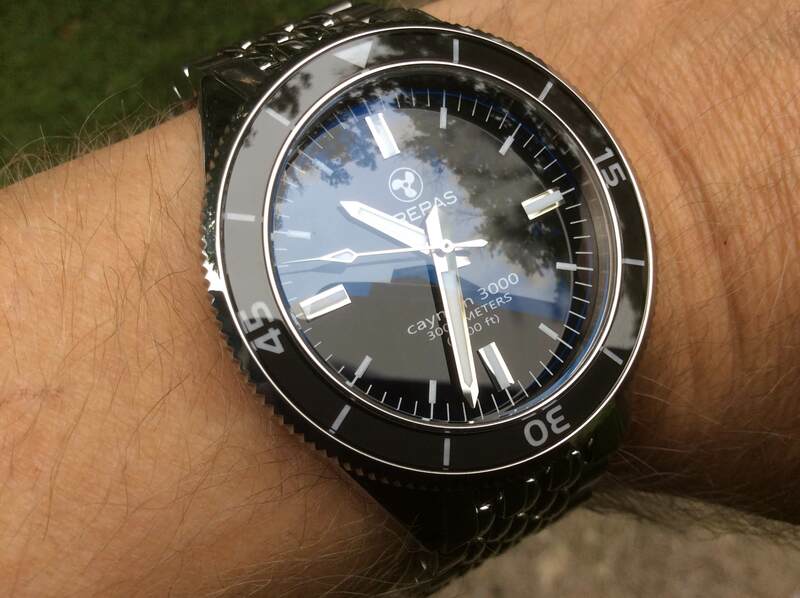 All in all it is the nicest watch I own and was a very pleasant surprise when I got it. They discontinued the Sea Hum series, but they're still out there. They were originally 2799, but I picked mine up new at 1500 and would do it again. I have a Tag knockoff that I bought in Shanghia 15 years ago for about 30 bucks. 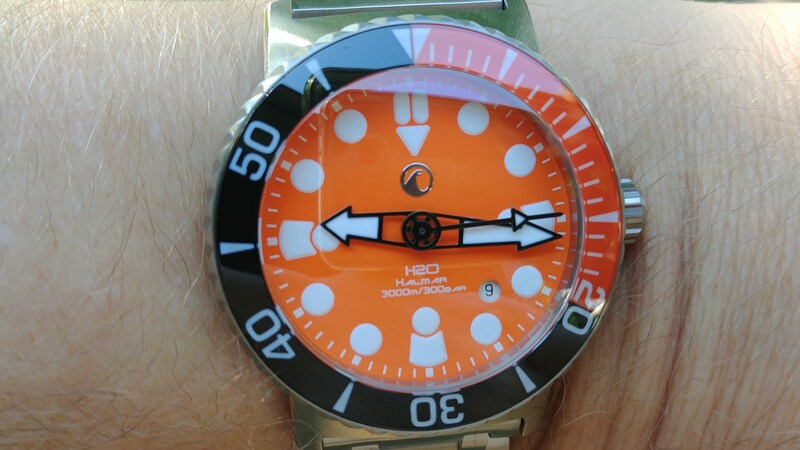 Best watch I've ever owned. Keeps perfect time and it's absolutely indestructible. @Mr Beardsley How about bronze?